You can make a difference in the life of Orchestra Iowa! If you are interested in hands-on volunteer experience and would like to meet others with similar interests, we have a place for you. 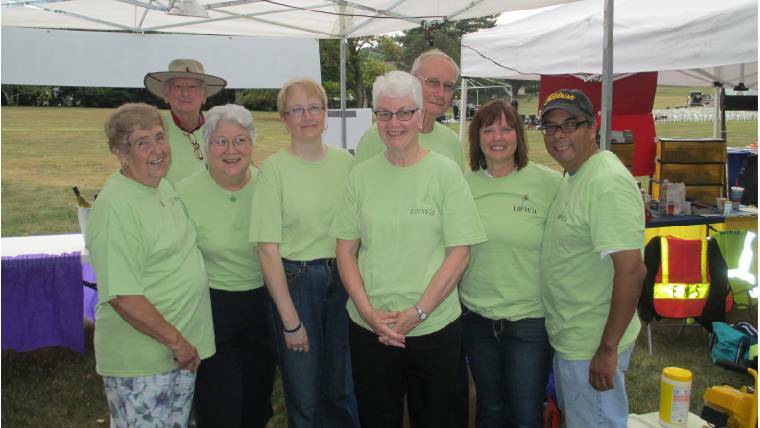 Our volunteers are active members of our community who support the Orchestra in a variety of ways. We know you will find the right fit for your interest, time and talent to support Orchestra Iowa. For more information about volunteering at Orchestra Iowa please call 319.366.8206.